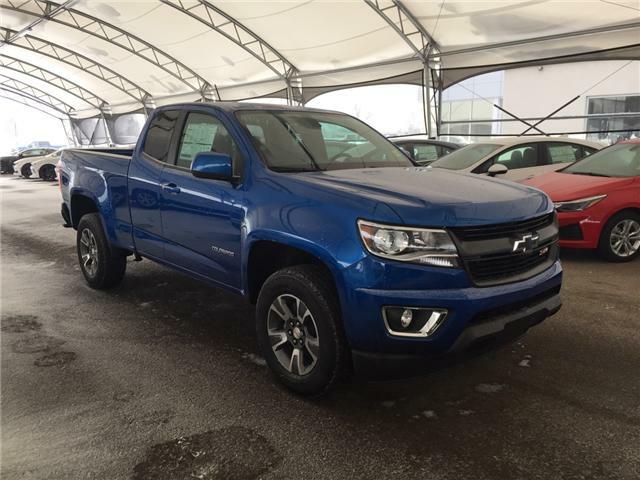 There are many sides to the 2017 Chevy Colorado. This truck is a well-rounded combination of power and efficiency that will prove its worth whenever duty calls. Colorado is designed to perform in any environment, from city streets to camping retreats. The available GearOn accessory system brings incredible utility with two-tier loading and a bed divider to help secure and store your gear. A quiet, refined interior combines luxury and convenience. Colorado is the first small truck to combine design features such as inlaid triple-sealed doors, thick windshield and side glass, and liquid-applied sound deadener to help reduce wind noise inside the cab and keep the road noise out. So you’ll be able to crank up the music on the available Bose® sound system while Colorado turns down the world outside. Colorado was designed to be comfortable in any environment, from city streets to camping retreats. 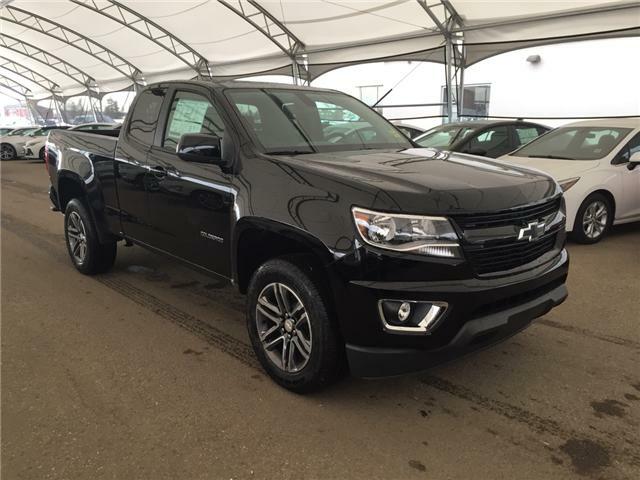 And with two cab sizes and the available GearOn™ storage system accessory, Colorado is the small truck that has the utility, comfort and style to make it stand out in a crowd. But Colorado is about more than just creature comforts. The fully boxed frame and shear-style body mounts deliver a smooth ride for daily commutes and outdoor adventures. Four-wheel disc brakes with Duralife™ brake rotors are built to last and help reduce wheel shutter, while Electric Power Steering provides a confident feel in any road condition. 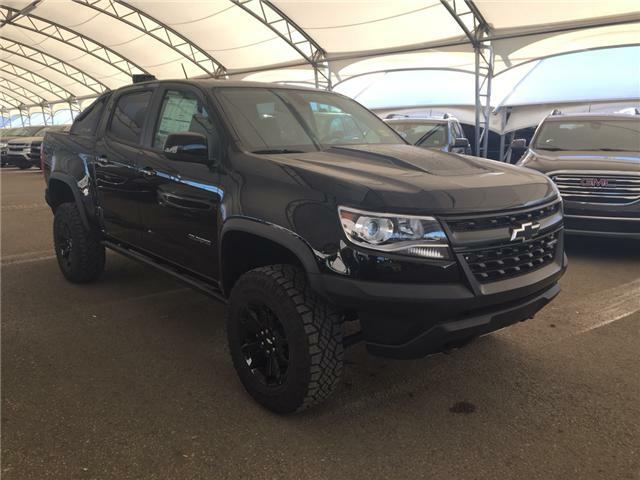 Colorado truly is the truck for all occasions. 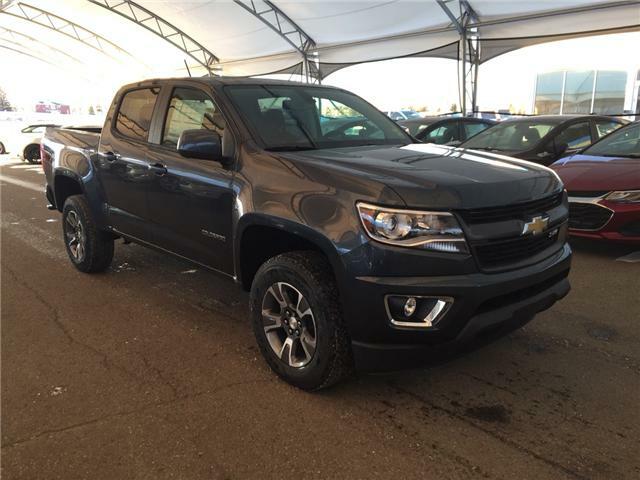 The bed of the all-new 2016 Colorado was developed with your passions in mind. The GearOn storage system features two-tier loading and bed divider to help secure and organize your stuff while a bike carrier and utility rack allow you to gear up for just about any adventure. Turn your small truck into the ultimate hot spot with an available 4G LTE high-speed Wi-Fi connection powered by OnStar. The tailgate will never be the same. 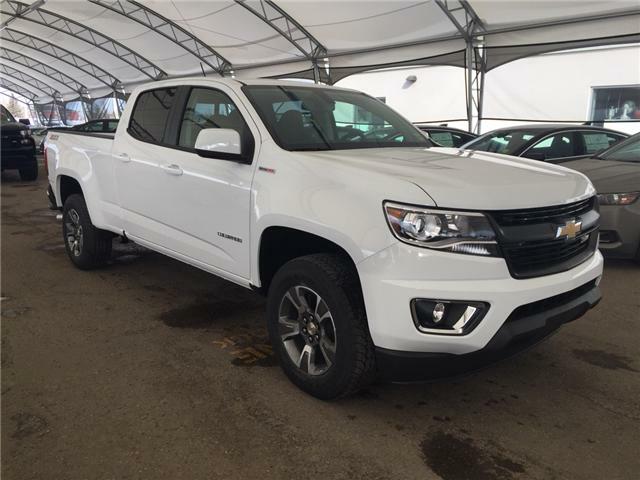 Providing best-in-class available power and towing, Colorado offers advanced 2.5L I-4 and 3.6L V6 engines. 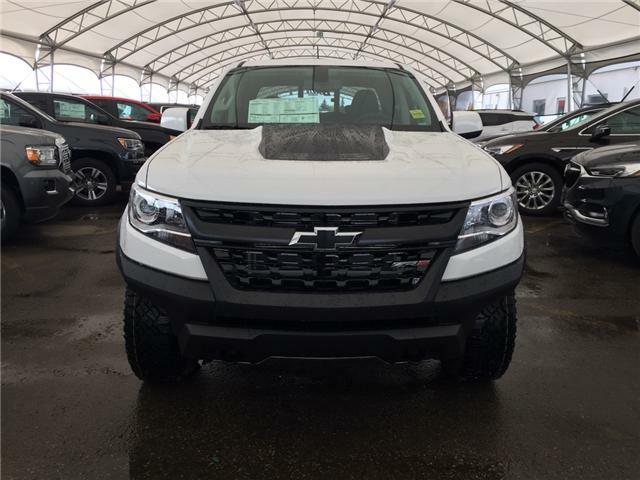 And joining the engine lineup for the 2016 model year: the highly anticipated 2.8L Duramax® Turbo-Diesel. 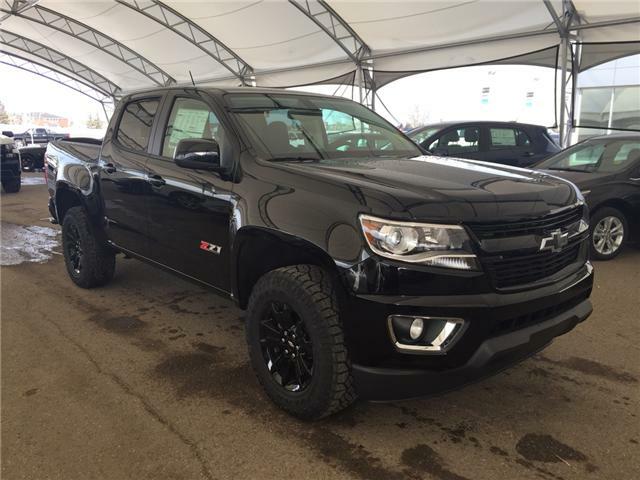 No other North American midsize pickup offers a turbo-diesel. But no matter which engine you choose, impressive performance and remarkable efficiency ride shotgun on every trip. 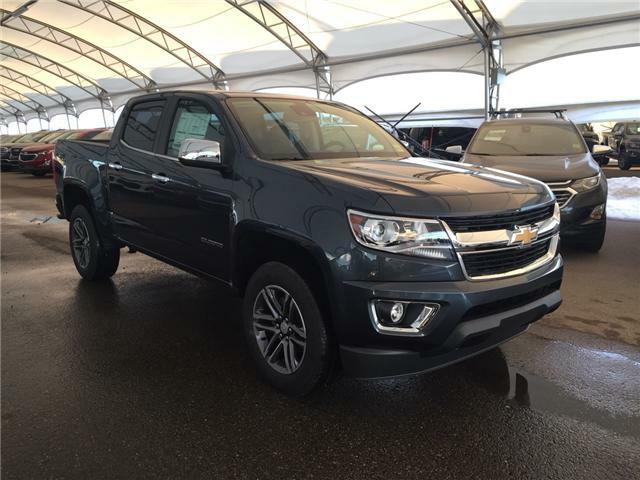 The V6 engine in the all-new 2016 Colorado achieves a best-in-class EPA-estimated 26 MPG on the highway by implementing innovative powertrain technologies like Spark Ignition Direct Injection and deceleration fuel cutoff, which shuts off fuel to the engine when braking. The 2.5L I-4 engine boasts an impressive 27 MPG highway. Available Active Aero Shutters — a first among small trucks — are programmed to open and close behind the grille, reducing aerodynamic drag and increasing efficiency further. Because you shouldn’t interrupt your trip to stop for gas. 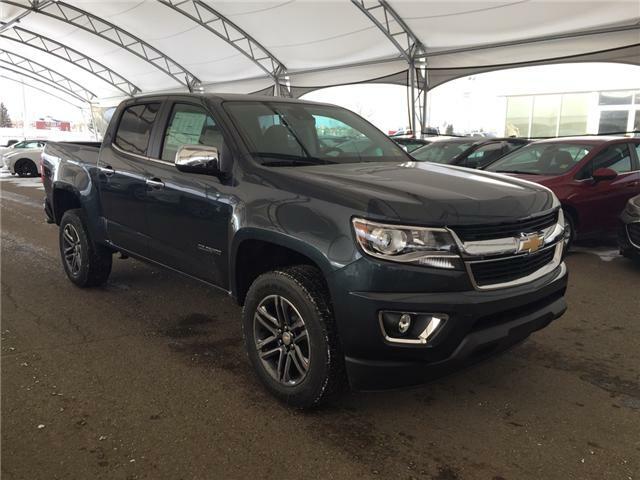 Colorado boasts best-in-class horsepower, payload and towing, meaning it’s more than capable of handling just about anything you might need to move. That’s the same 3.6L V6 engine that also delivers a best-in-class EPA-estimated 26 MPG highway fuel economy. With the available trailering package, this small truck is rated to tow up to 7,000 lbs — delivering all the power you need to tow your adventure gear. 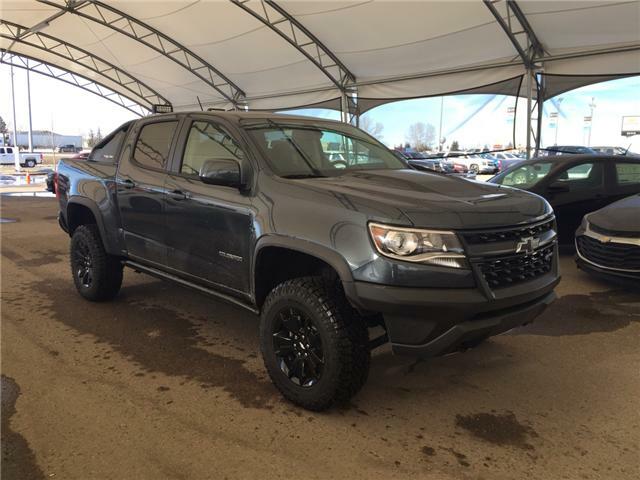 The 305-horsepower engine produces 269 lb.-ft. of torque, allowing Colorado to carry 1,590lbs. That makes moving everything from couches to camping equipment to dirt bikes a breeze.